That looks an even bigger distance from the action than the North Stand at Hampden. The stands behind the goal look quite tight to the pitch, which probably negate that. 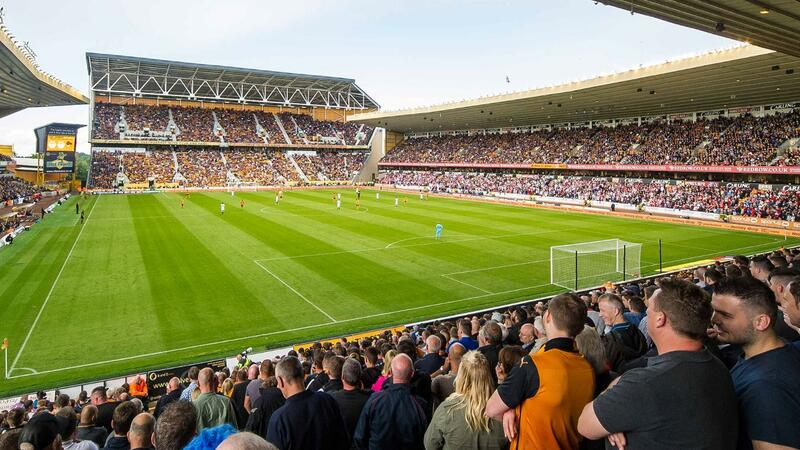 Molineux has always looked like a bang average stadium with no real distinguishing features, much like the club. It was quite ahead of it’s time around the late 80s/early 90s after redevelopment, a bit like Ibrox, but there was work done to it to bring the stands tighter to the park about 5-10 years ago. Pretty sure the work was stalled by financial trouble and a double relegation, but given the amount of money they were shelling out as they sailed to the Championship, I’d be surprised if they’re not looking back into it again. There might well have been announcements, but they’re never a club I’ve paid too much attention to so I’ve not noticed them myself. I don't know why, but it just strikes me as a bigger version of Rugby Park. A big enough stadium but doesn't really seem to have anything distinctive about it. Although I doubt the inside is in as poor condition as Rugby Park. The last time I was there (granted it was pre-Clark) it was in a state of disrepair. 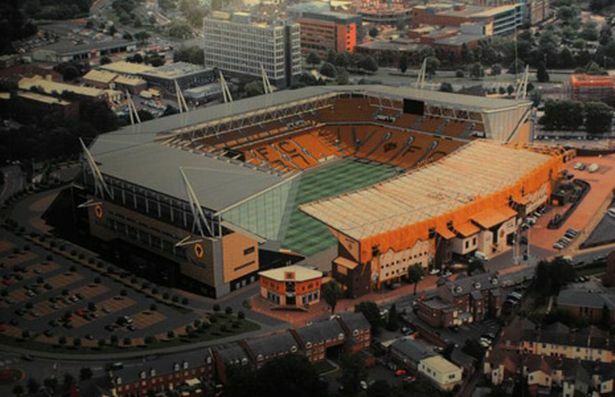 Molineux is one of the famous old grounds of English football, and one that I've always wanted to visit at some point. It may not be the most impressive nowadays, but as Toby said below it was considered ahead of its time in the post-Taylor era. It was also the first ground in the UK to have floodlights, which was a big thing at the time too. Wolves are one of the founder members of the football league and have quite an impressive history, albeit mostly in the pre-WW2 era and between the 1950s to early 1970s. They even once held the world record transfer fee having paid Aston Villa £1.469m for Andy Gray in September 1979. Not a club which I have a great deal of fondness, I admit, but a club which I respect due to their past. Funny you should mention Ibrox, as the current Molineux built in 1990-93 was apparently modeled on Ibrox, which was in turn modeled on The Westfalen Stadion in Dortmund around 15 years earlier. Edited by capitanus, 08 January 2019 - 11:55 PM.